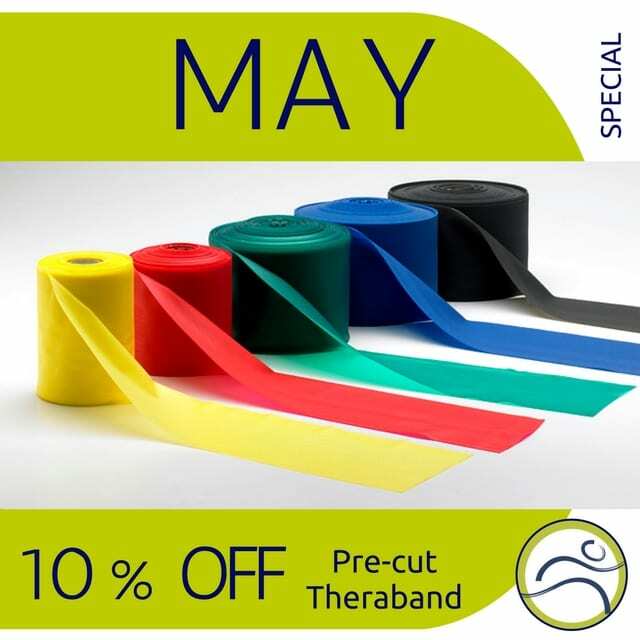 Leduc Physio - Physical Therapy and Massage Therapy ServicesPhysiotherapyKinesiology5 Reasons to add therabands to your workout! 5 Reasons you should add resistance bands to your workouts. Resistance bands are inexpensive and can be purchased for under $10. The bands are incredibly simple, but they’re also extremely effective at working your muscles. Whether you’re a beginner or an expert, resistance bands are for you. They come in a variety of resistances, and you can adjust the intensity of your workouts by adjusting the slack in the band. 3.You don’t need to change your routine! You can often use familiar strength training moves with resistance bands, which means you don’t need to learn a complicated new routine. Replace the weights you use for biceps curls, or increase the intensity of your squat. 4. Easy to pack away. Resistance bands take up virtually no space to store, which means they take up no room at home and you can take them along with you when you travel. Your muscles quickly adapt to movements you do often, which is why adding variety to your workouts is key for challenging your muscles. Resistance bands can be alternated with free weights and exercise machines for ongoing variety. Do you know what Myofascial Cupping and Intra-Oral Massage are?